Shanghai Newwall Machinery Co., Ltd was found in 2012, and is the Changzhou Longcheng Powder equipment Co., Ltd independent investment company engaged in foreign trade import and export. 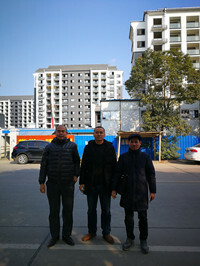 Changzhou Longcheng powder equipment Co., Ltd locates in Changzhou, 2.5 hours by car from Shanghai. 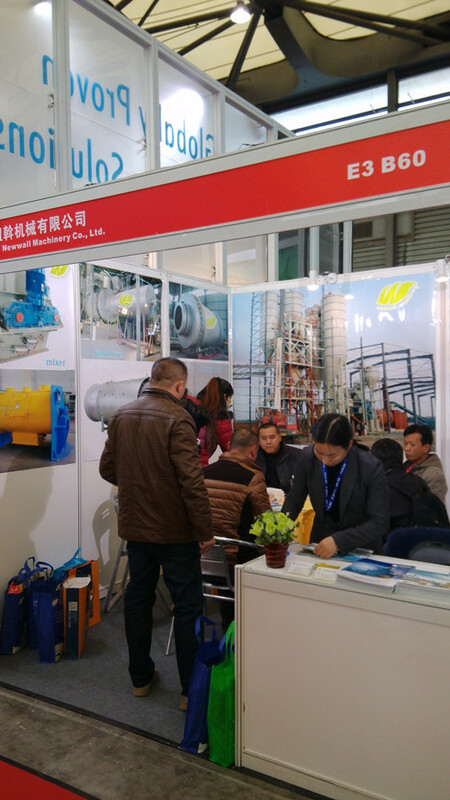 It has started to develop and earlier professional manufacturer of dry mixed mortar equipments in China. It turns into a high-tech enterprise integrated with technology development, manufacturing and installation, presale support and after service from a company whole produce single machine. 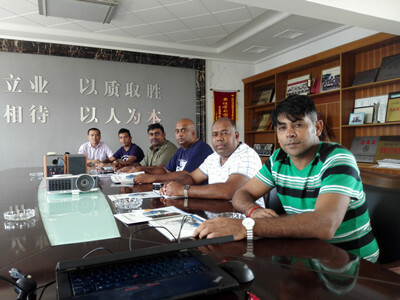 To improve product quality, we set up a research and development center of new material technology and equipment with Changzhou Institute of Engineering Technology jointly, it specially develop dry mortar formulation, production technology and related equipments based on different raw materials and technical requirements. Till now, we have finished over 200 projects at home and abroad and all get favorable comment. 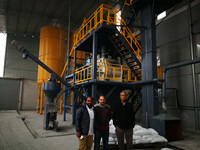 The thriple tube dryer, dry mortar mixer and control system are awarded the patent and has own intellectual property right. South Africa Amandla Cement visit our company on May 25, 2016. CopyRight © 2014-2020 Shanghai Newwall Machinery Co., Ltd.